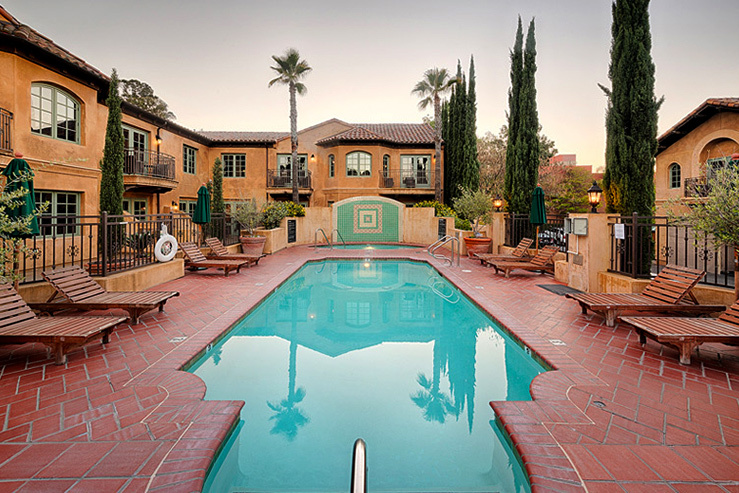 Hotel Los Gatos brings class and sophistication to the already posh downtown Los Gatos. 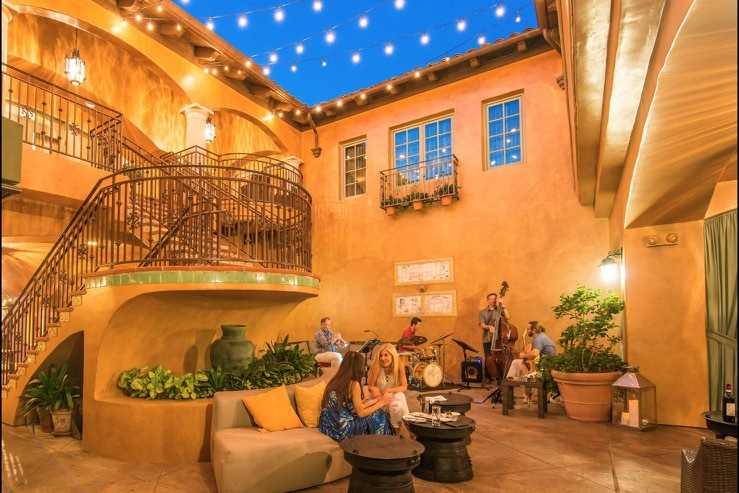 Beyond the ivy-framed entrance–a beautifully detailed natural theme that plays out throughout the property– Hotel Los Gatos offers widespread rooms and wonderful service. A classically Mediterranean courtyard contains peaceful patio and balcony seating and a handsome pool and jacuzzi area for ultimate relaxation. 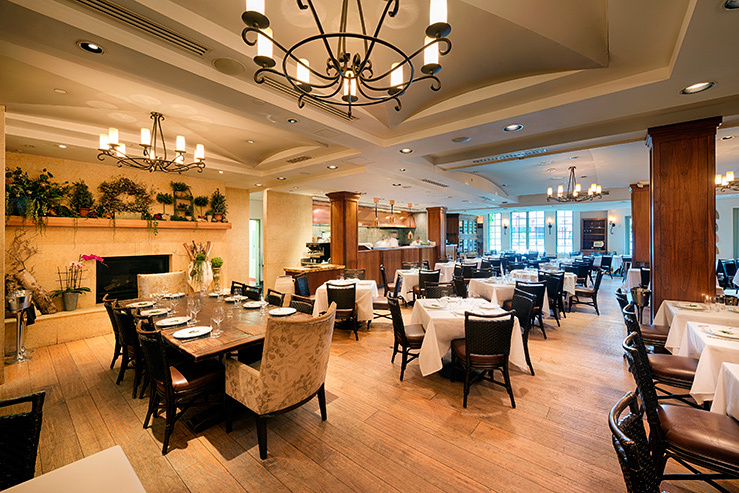 The special event and meeting space accommodations match the class and sophistication found throughout Hotel Los Gatos. Even the courtyard and pool area is available upon reservation, complete with audio/visual equipment and hookups. Downtown Los Gatos is a short 20 minute drive from Mineta San Jose International Airport and 30 minutes from downtown Palo Alto. 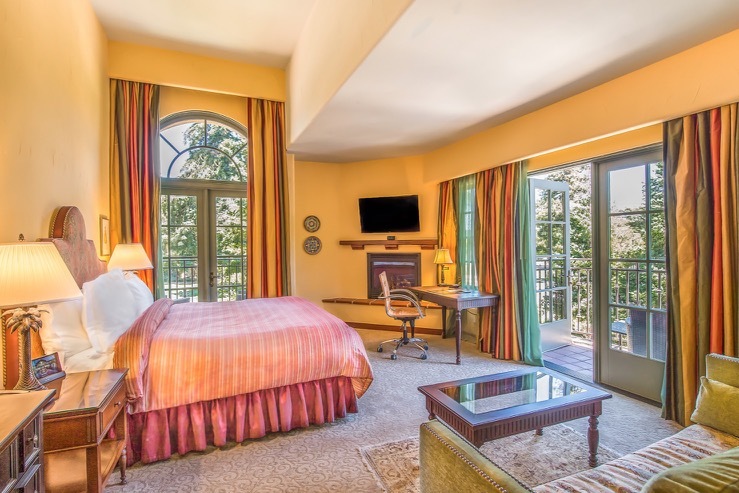 Book your stay and learn more about Hotel Los Gatos by clicking here.